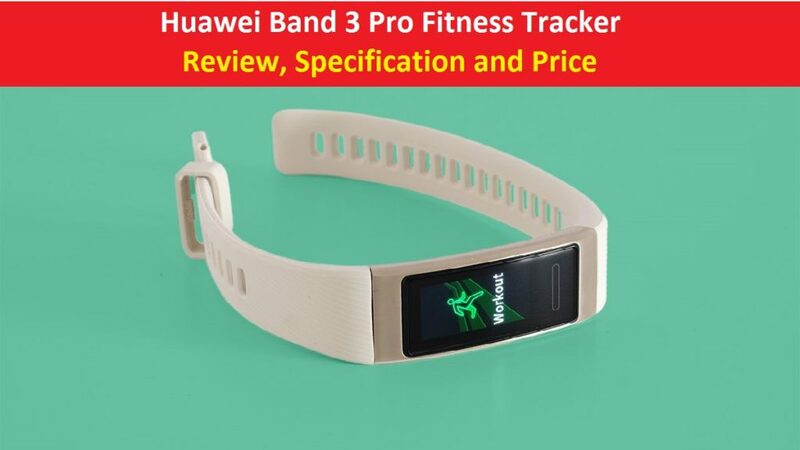 According to report, Huawei (Chinese Multinational Company) has released Huawei Band 3 Pro fitness tracker. It has impressive features with low cost. This fitness tracker supports intelligent feedback System to recognize and improve your swimming and running. We expected that users will surely benefit from its TrueSleep feature developed in cooperation with Harward medical School’s CDB center. This brand new band of Huawei comes with AMOLED display, 100mAh battery, low power GPS, NFC payment and more. Let’s take have a look at its specification. When we talk about design, the company releases gold and white version of Huawei Band 3 Pro. Huawei has putted a plate of brushed aluminum on the top of Band 3 Pro with beveled sides to bring out the bling. On other hand, screen is covered by curved glass, not plastic. It has very narrow streets that look impressive in hand. However, due to glass cover, it protects Huawei Band 3 Pro screen against scratches and scrapes. Huawei Band 3 Pro looks like slight and thin band, but it is still larger than most of its alternative. However, this band is not quite comfortable and causing a strange bit of tickly discomfort in the inner wrist. Interestingly, it has water resistant of 5ATM that means it is defiantly suitable when you go for swimming with Band 3 Pro on your hand. You don’t worry about that. Now comes to screen, Huawei Band 3 Pro has almost the same display configuration as of Huawei Band 4. Band 3 Pro has 0.95 inch AMOLED display with 120 X 240 screen resolution. 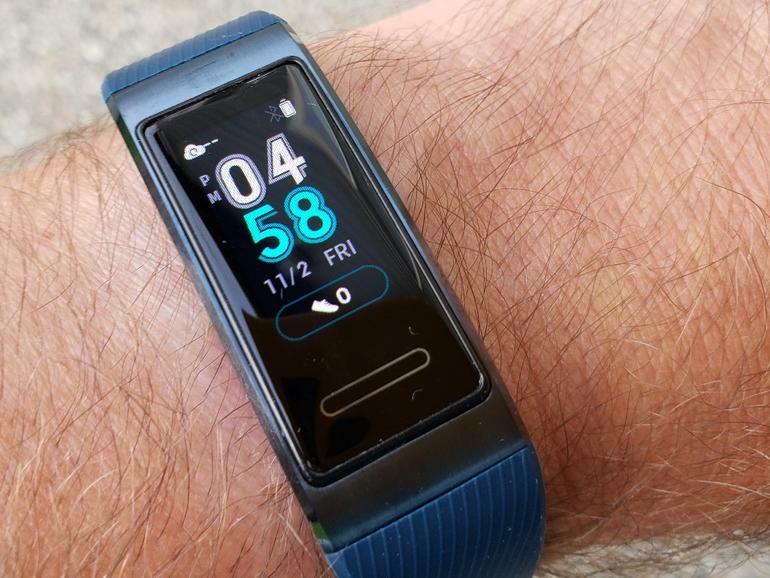 I think it has impressive display for such a cheap band fitness tracker. Moreover, it has also full color, unlike FItbit Inspire HR’s and pixel density is quite high, which is enough to display several stats at once without the sense there are only few pixels resolution to do this job. Apart from this, you have three watch face options including analog clock, bold digital design and last one gives your sports stats half of display. Interestingly, you will be able to manually change the brightness, contrast of display as well. To do that, you have to move into the menus to find the brightness control. However, we have also researched that there is not issue with screen on bright day while out for a run. But, when it starts firing off in cinema after wrist twirl, embarrassment ensures. So, we can say that Huawei Band 3 Pro would be even better with auto brightness than manual brightness feature from menu. 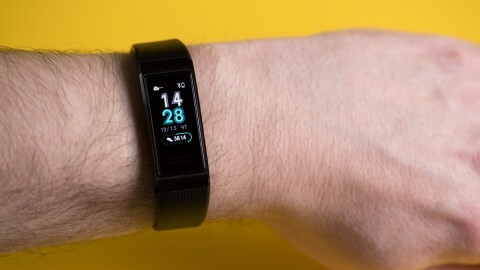 Report say, Huawei Band 3 Pro fitness tracker has been released officially with the price of $69.99 / £79.99 / AU$110 in UK and US users can now use this fitness tracker with the cost of $60 / £60. We are seeing that its price is similar to Huawei Band 4. So, you can now purchase the band and use it for different purposes. You can share your own experience on the comment box given below.